Looking for a wedding gift idea? Choose from our range of beautiful gifts perfect for the happy couple. Our wedding certificate holder is a perfect wedding keepsake for the newly married couple. 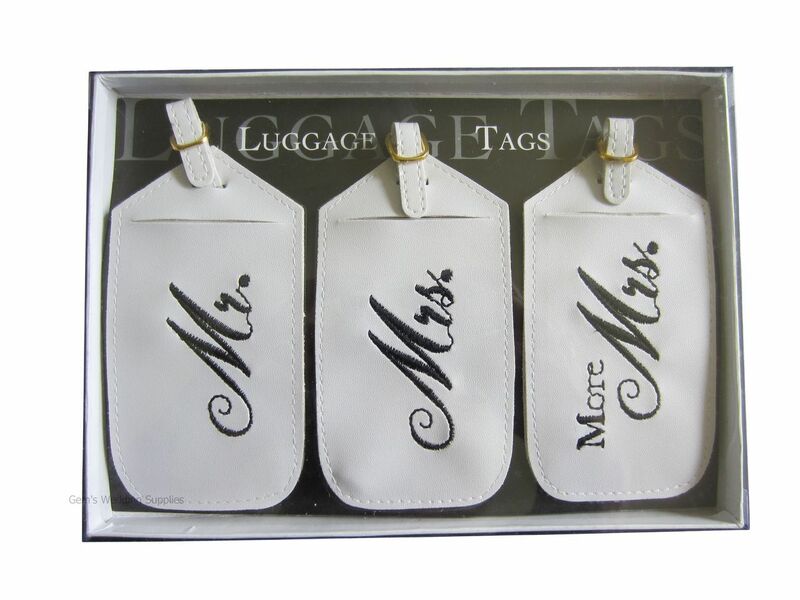 Choose from our handy gifts to prepare for their honeymoon such as our passport covers and luggage tags. Other gifts to use on their honeymoon include our do not disturb door hanging accessory. Lovely gifts to decorate the couple's home include our pillow cases. 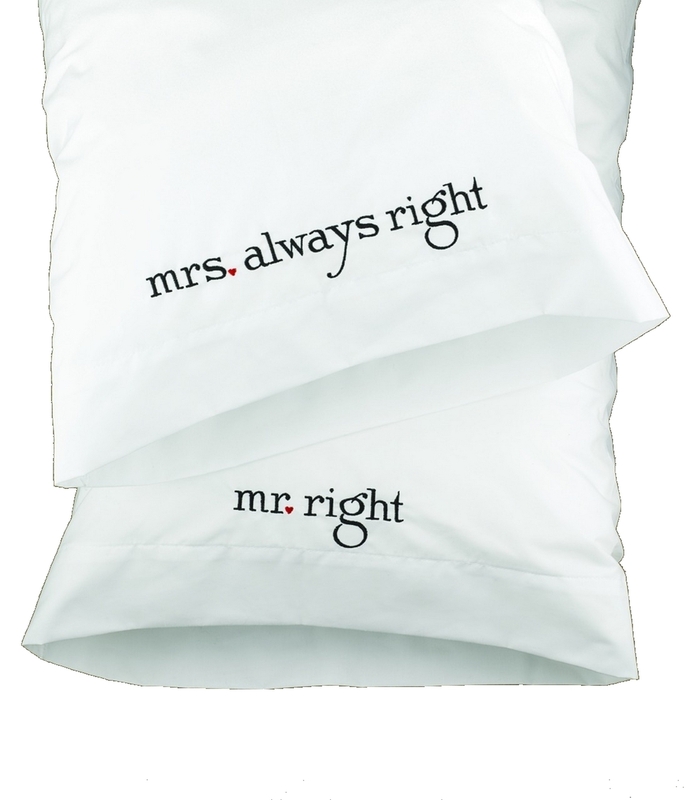 Choose from either Mr and Mrs, or Mr Right and Mrs Always Right.